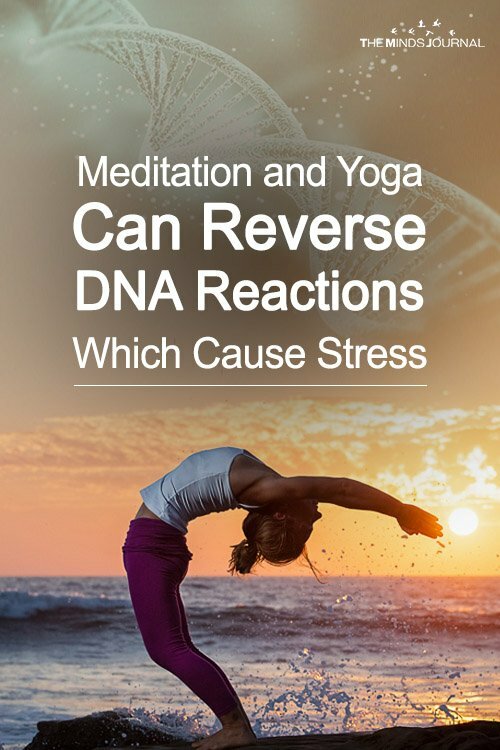 It turns out that mind-body interventions (or MBIs) like meditation, yoga, or Tai Chi are actually capable of reversing molecular reactions in DNA which are responsible for poor health and depression. The University of Coventry and the University of Radboud uncovered these findings, and the journal Frontiers in Immunology has published them. 18 different studies were scrutinized in all, spanning 846 participants and eleven years. 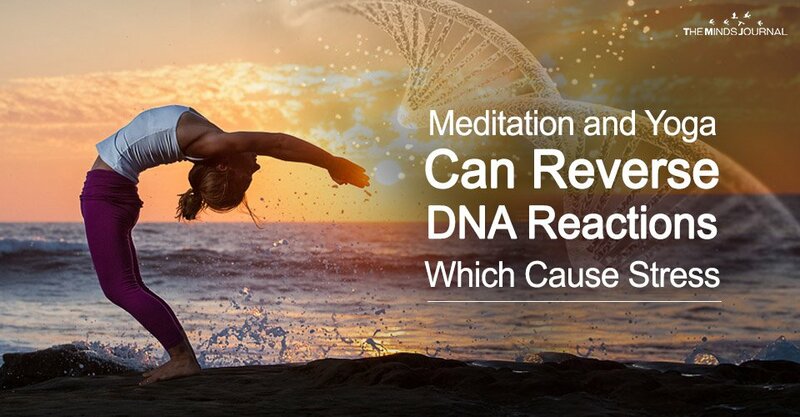 More specifically, the focus was placed on the way that genes activate to generate proteins which impact the biological make-up of the human body, brain, and immune system. It is known that when a human being experiences anxiety their sympathetic nervous system (SNS) kicks in and a choice is made to either fight or fly. Furthermore, a molecule called nuclear factor kappa B (NF-kB) is produced, and this molecule regulates how human genes are expressed. NF-kB translates stress by utilizing genes to generate proteins called cytokines; these genes control inflammation at the cellular level. This process is beneficial during moments when fight or flight is necessary, but it can actually lead to cancer, faster aging, or psychiatric disorders such as depression if it occurs too frequently. However, it has now been discovered that human beings who practice MBIs demonstrate a decrease in production of NF-kB and cytokines—which results in a reversal of the pro-inflammatory gene expression and less inflammation-related issues. Fascinatingly, it has also been revealed that this fight or flight response was much more vital to human beings during hunter-gatherer times when wounds could easily become infected.